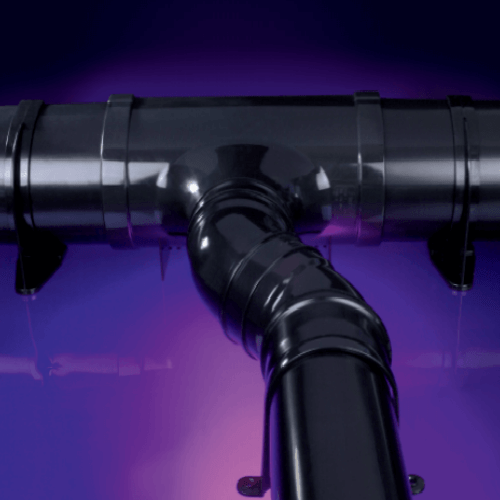 Our Brown Mini Gutter is manufactured by FloPlast, the market leader in the UK. Undoubtedly the most popular colour and and style of gutter for garden sheds, Brown Miniflo looks good on all timber structures. 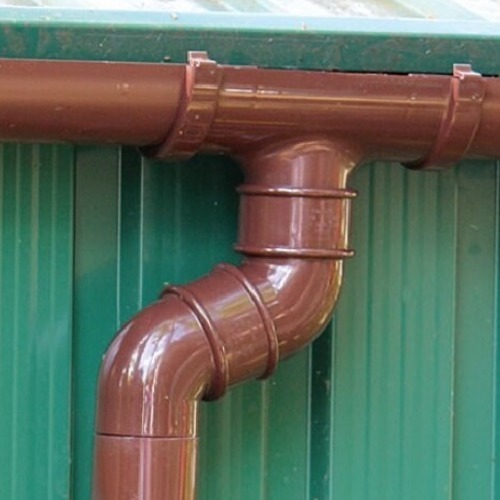 Being a relatively small system anyway, the clever use of brown colour on a garden structure enables the guttering to fit nicely into the garden scene whilst it serves its important purpose - protecting the structure of the building from damage water build-up at the base. Brown Miniflo is also often used on lean-to structures and small porches where only a small roof area needs to be drained.